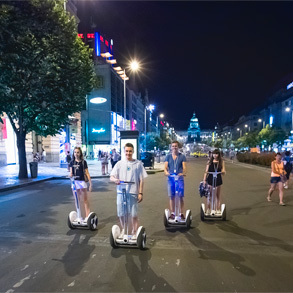 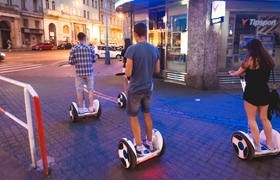 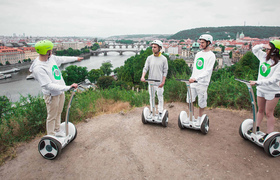 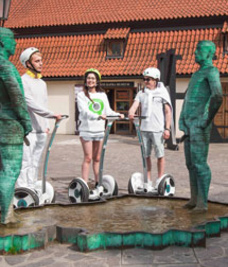 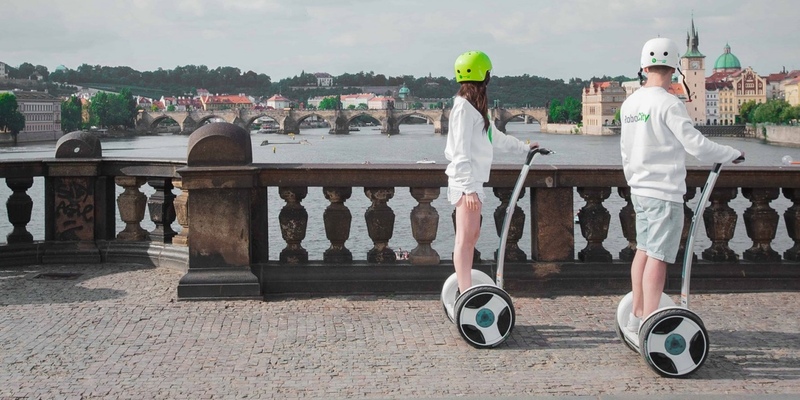 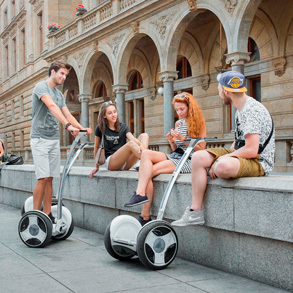 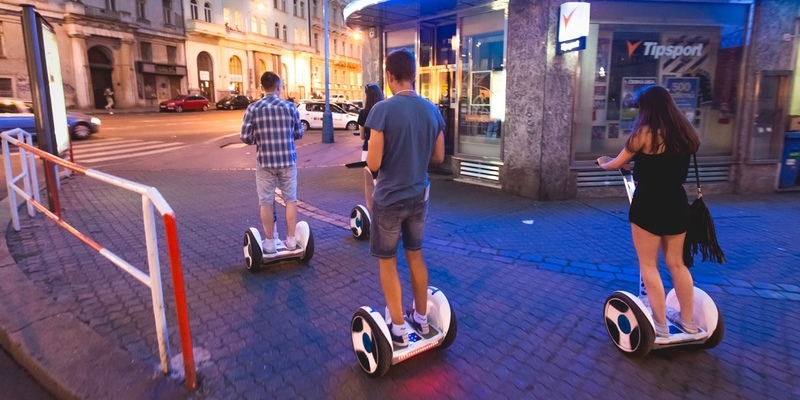 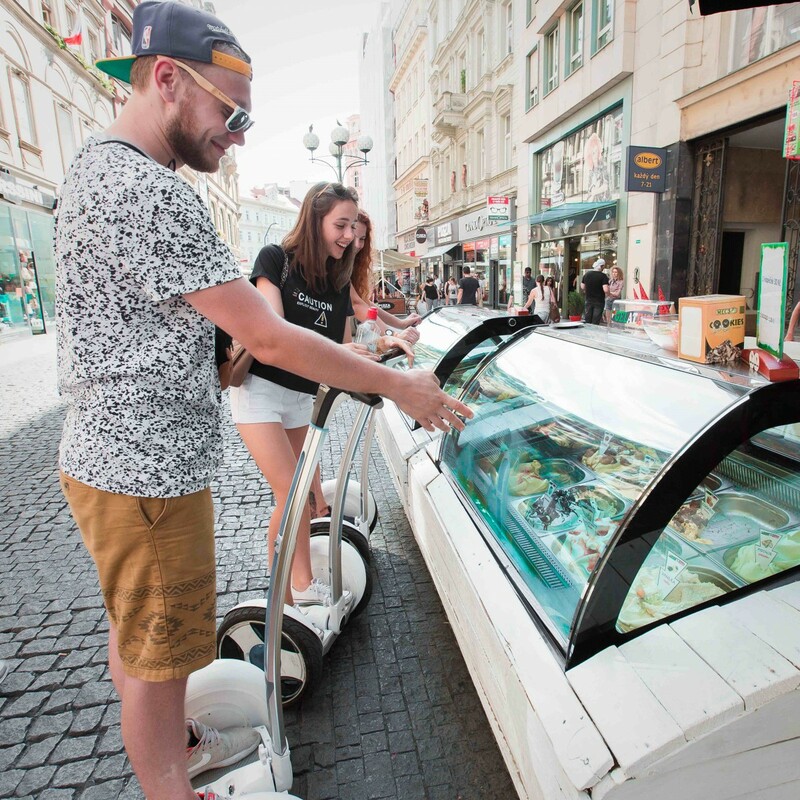 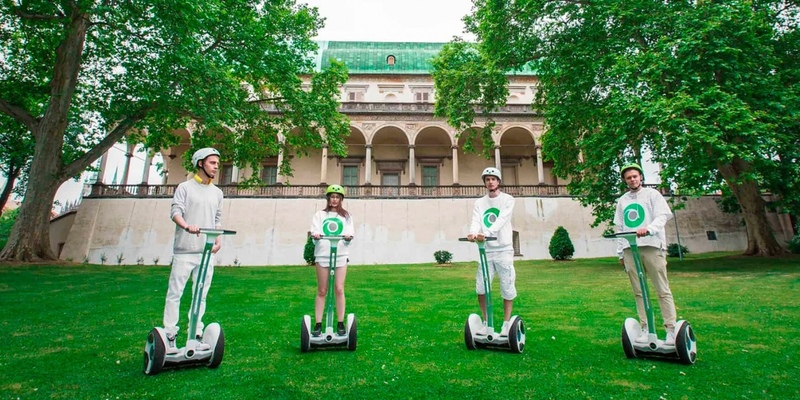 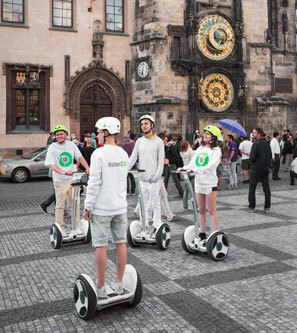 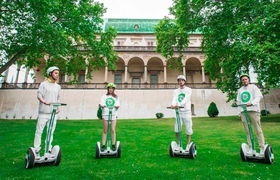 Amazing way to explore Prague on Segway! 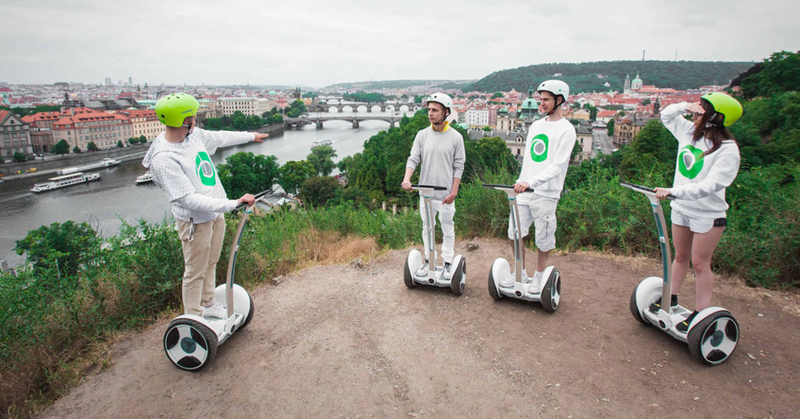 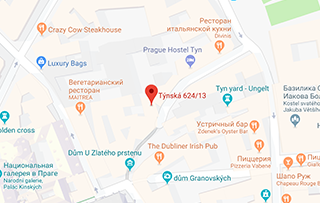 Our English-speaking guides will lead you on segways through four main historical spots of Prague, sharing with you their passion for rich history of this city. 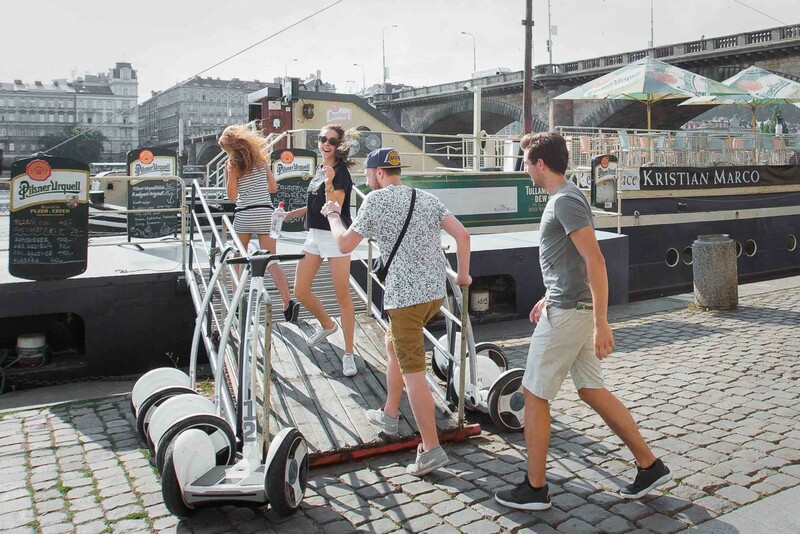 You will be able to see the major sights and capture them on your camera, since there always will be enough time for you to stop to take photos. During the trip, our guides will share with you gripping facts about the city and show interesting non-touristic places. 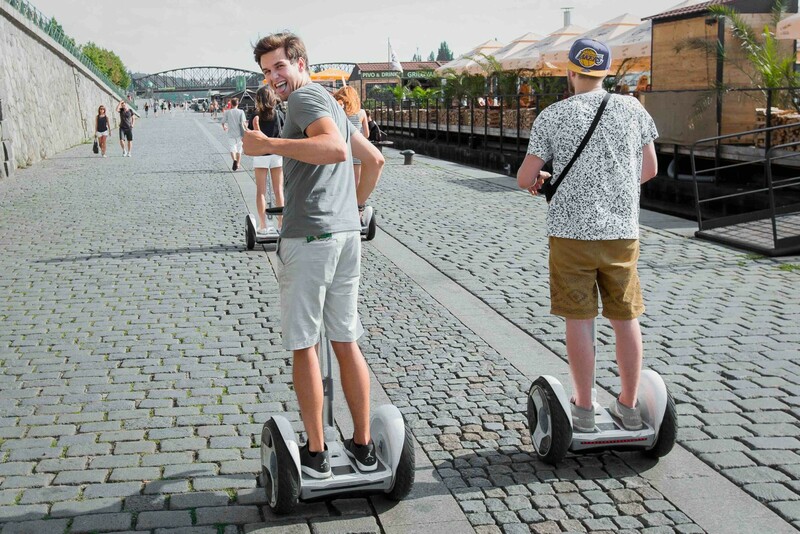 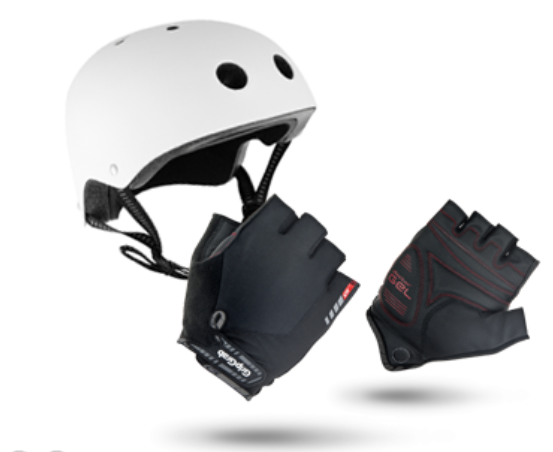 Fun, easy and safe! 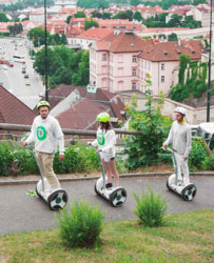 We also offer a segway rent without guiding. 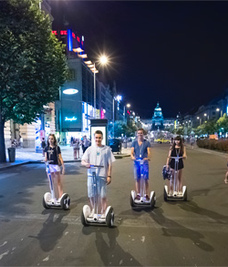 Explore the city in your own way – plan your individual trip and have fun with your friends. 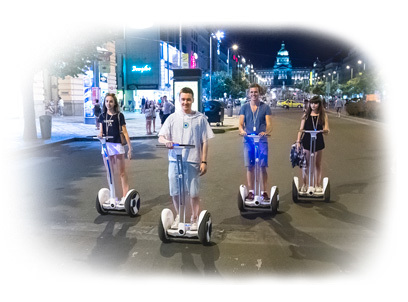 This enables you to enjoy a city exactly as you want, since nobody will control or disturb you during the journey. 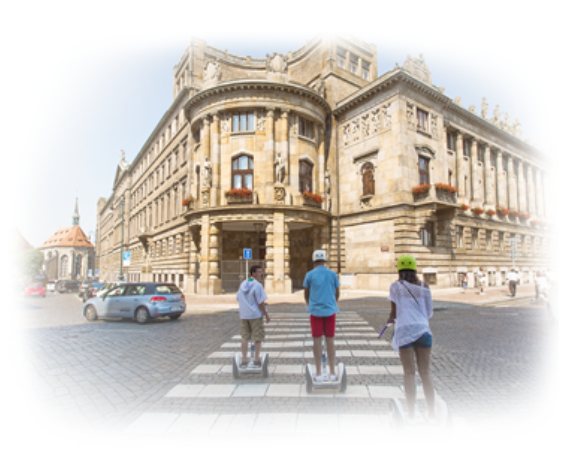 This offer is perfect for lovers of independent travels and those, who want to create their own exciting program. 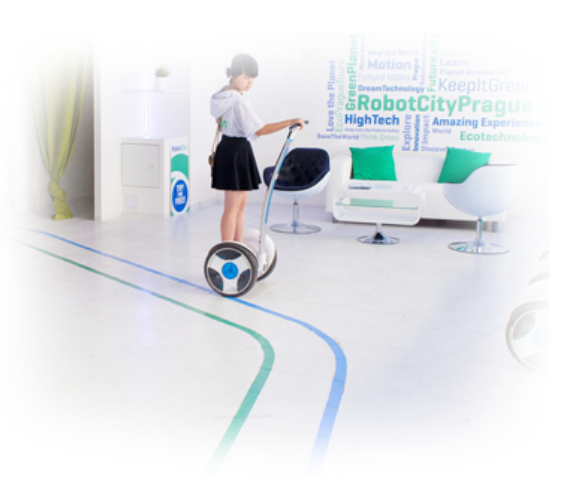 Ninebot is an amazing transportation tool. 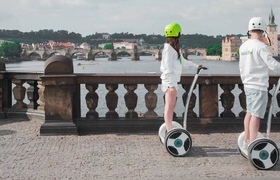 You drive and control it with your body's balance, just lean forward and backward. 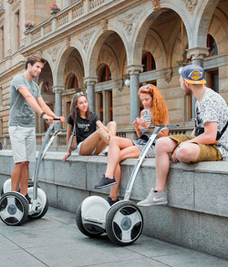 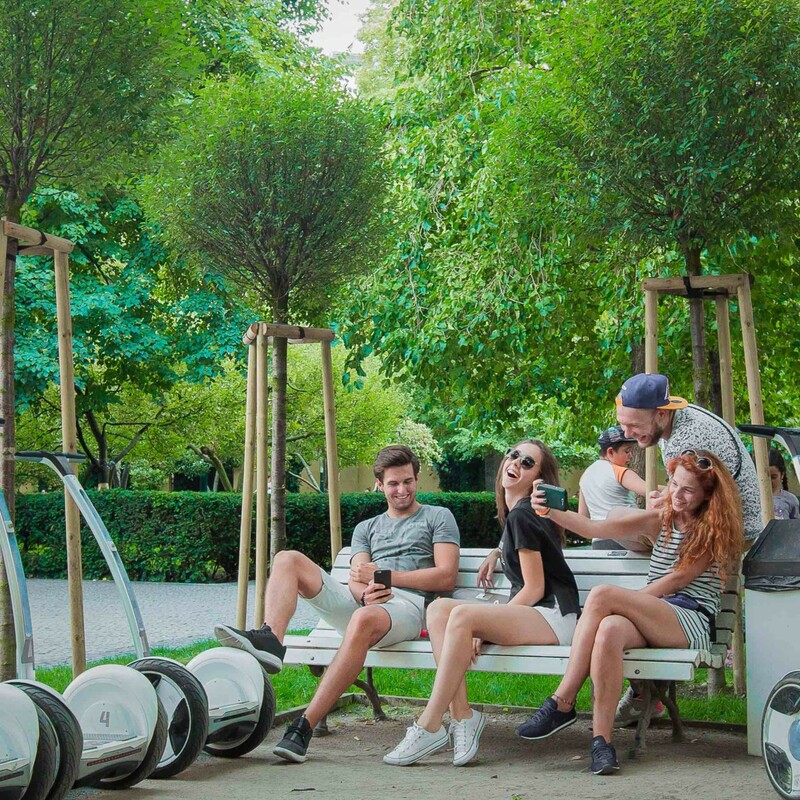 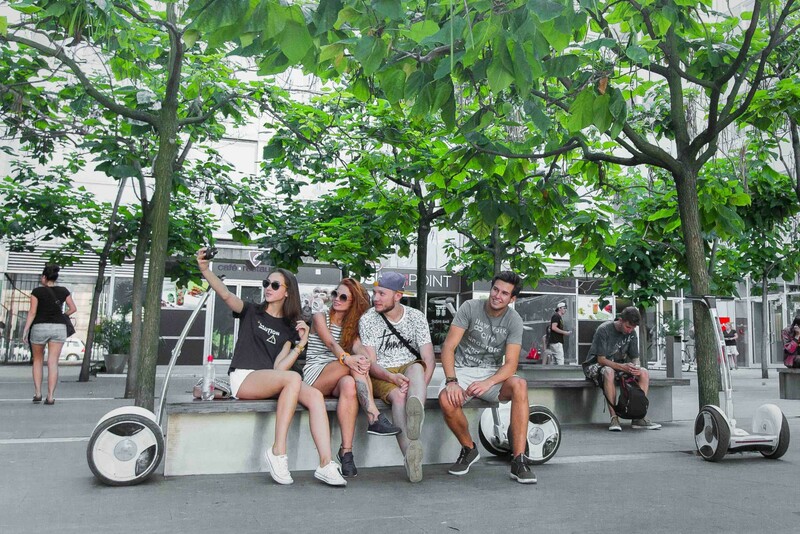 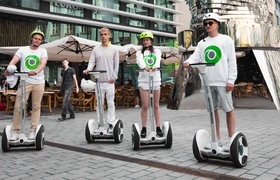 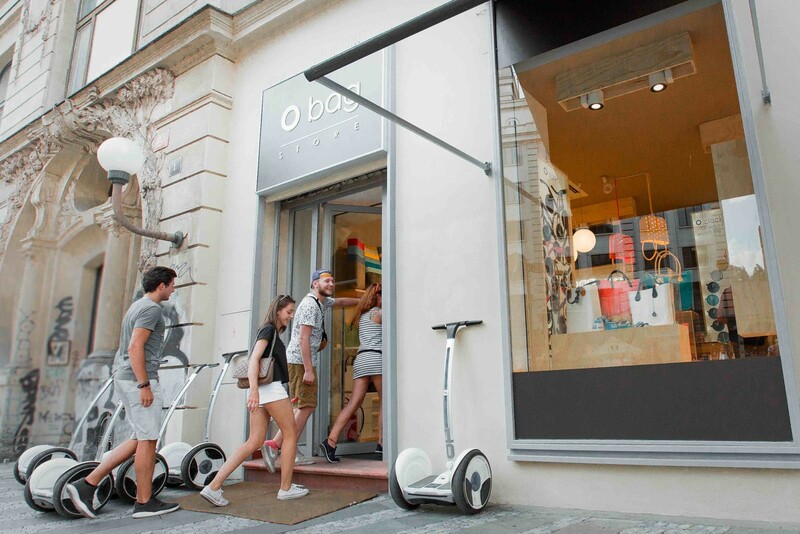 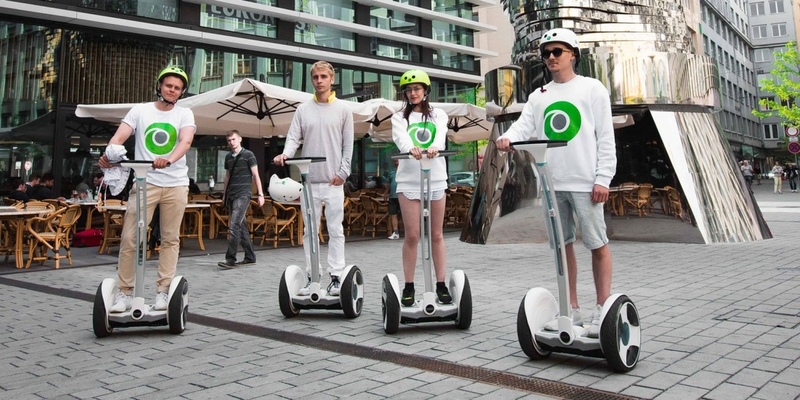 The Ninebot senses the rider's posture and remains balanced.